When the wind blows hard, you want a contractor you can depend on. In the Denver marketplace, that contractor is Advanced Exteriors. "We specialize in full-service storm damage restoration, which includes re-roofing and insurance claim settlements," says Ty Correy, president of Advanced Exteriors. "Since 2009, we've worked with homeowners affected by storms who need replacement roofs. 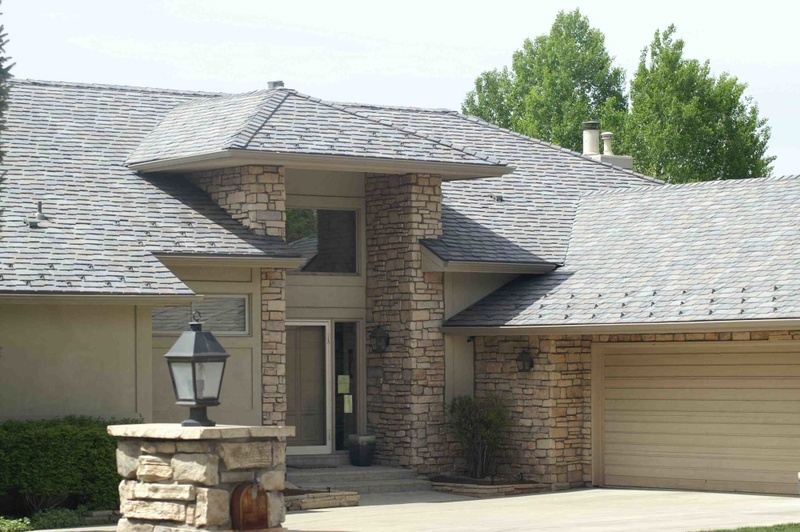 One of our top recommendations is DaVinci Roofscapes." For the past several years, Correy and his team have installed upwards of 30 DaVinci roofs each year. What makes DaVinci a good option? "Once impacted by severe weather, many homeowners make the decision to invest in a premium roofing system," says Correy. "DaVinci offers synthetic roofing products that have an authentic look, lifetime limited warranty, resist hail and high winds. These reliable roofs — especially the Bellaforté products — are available as an economical roof replacement (especially when an insurance claim is involved) and they can help differentiate a home in a neighborhood. "Our company has a great reputation. One aspect of creating that reputation is that we rely on companies like DaVinci that have a longstanding track record of product performance. Our customers depend on us … and we depend on DaVinci." 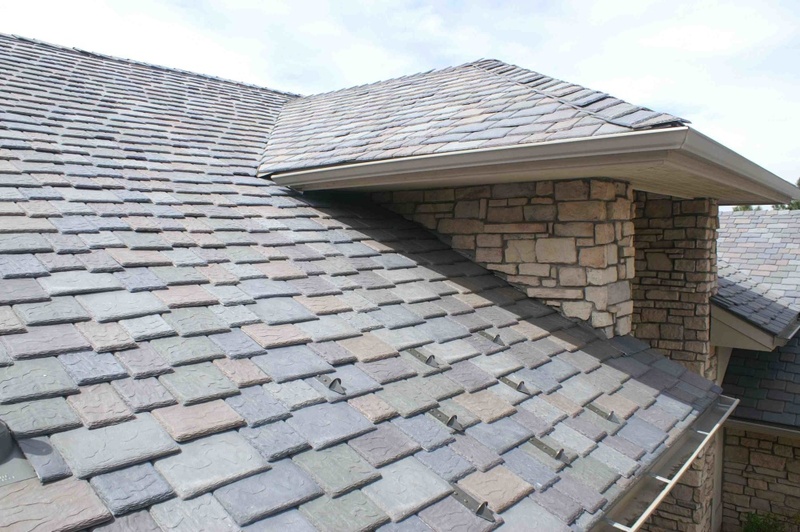 Looking for more insurance savings details related to synthetic shake and manufactured slate tiles? Check out Happy Insurance Awareness Day!